A trustee is responsible for helping persons experiencing financial distress in their township only. Trustees require the completion of an application for assistance, a thorough investigation and, when found eligible, assists in the most economical means available. A person or family is in need if there is not enough income or resources to provide the basic necessities of life. Necessities of life include: food, shelter, essential utilities, medical needs, household supplies, clothing–including footwear, transportation to seek and/or maintain employment, and other basic needs. If you’re a resident of Charlestown Township and need assistance, contact the Township Office for more information and to apply. 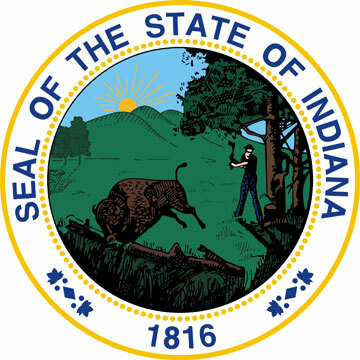 Here is a link to the State of Indiana’s Statute defining what Township Assistance is http://www.in.gov/legislative/ic/2010/title12/ar20/ch5.5.html.